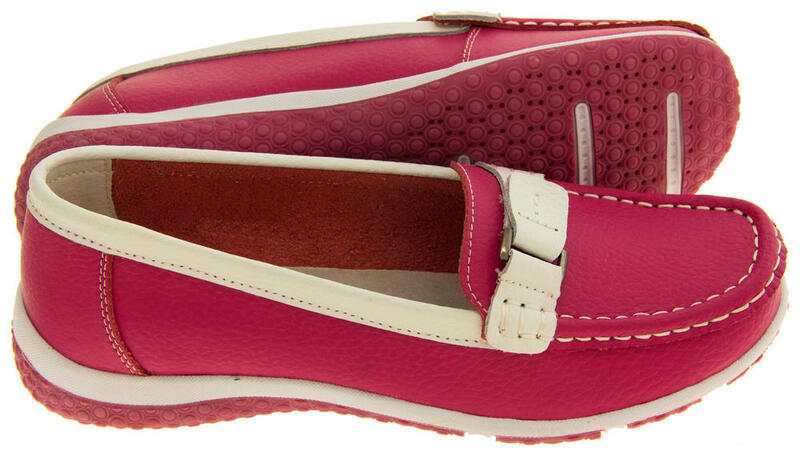 These casual summer shoes from Coolers are gorgeous. 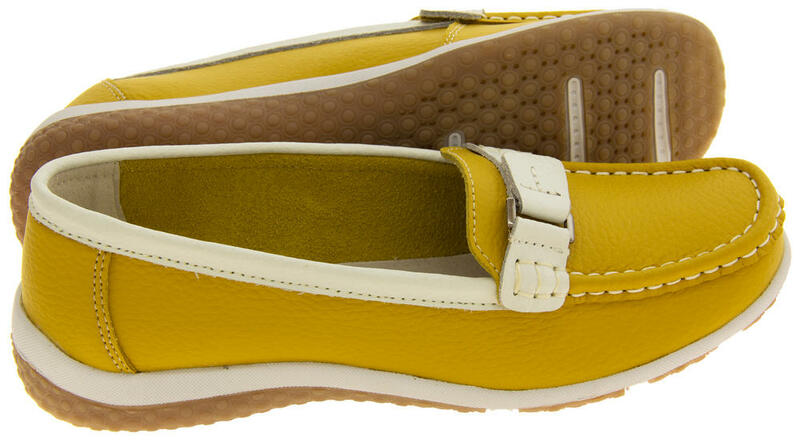 Made with high quality suede uppers and leatehr lining. 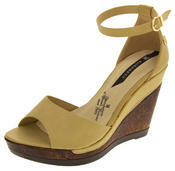 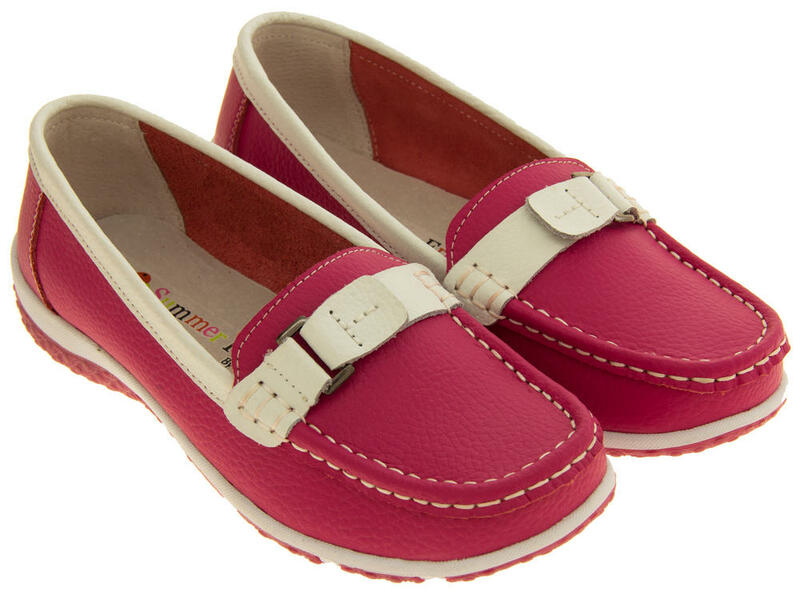 They have cushioned insoles for extra comfort and contrasting buckle effect strap design feature. 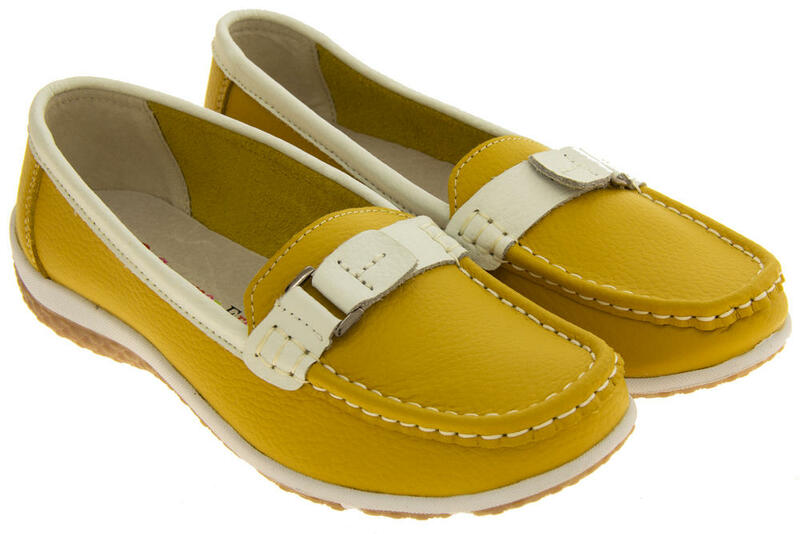 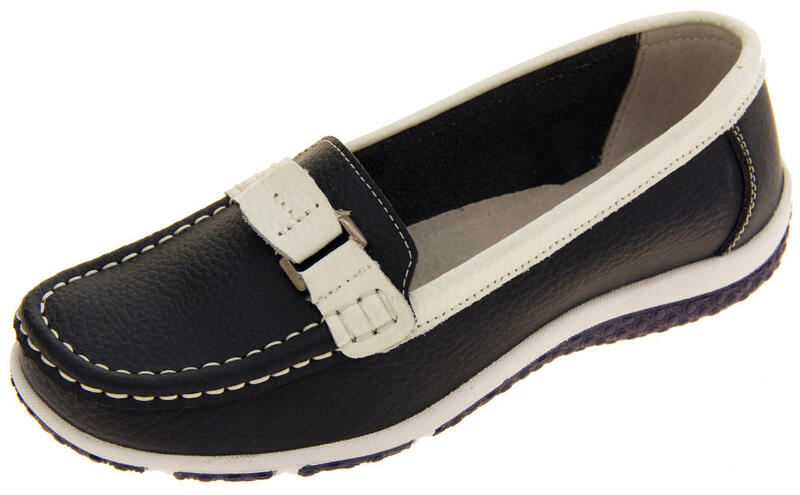 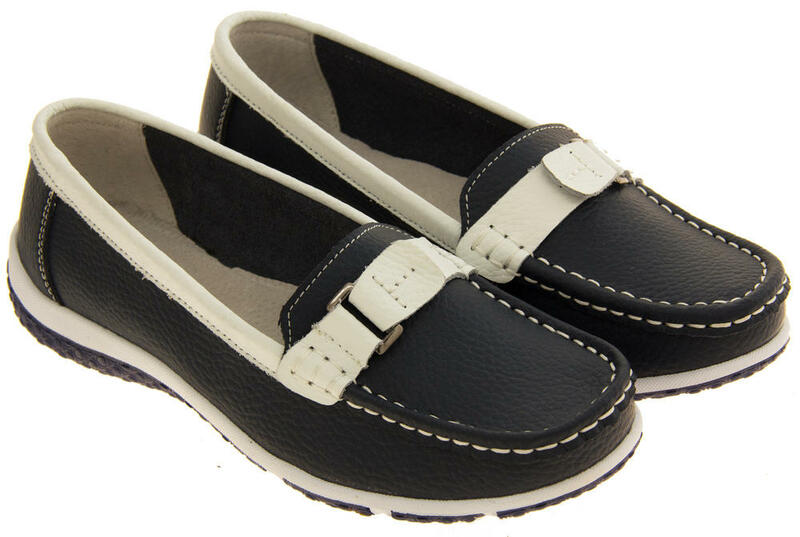 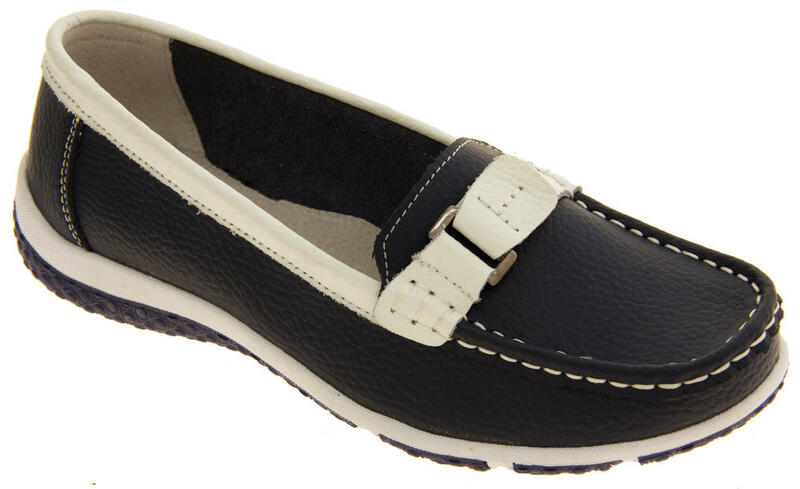 The ultimate ladies loafer shoes, perfect for and casual summer occasion.